Relaxing Restorations Massage Therapy is your source for Relaxation & Restoration. Time to Relax? Balance your energy and boost your mood. Techniques such as Swedish Massage, Shiatsu and Cranial-Sacral Therapy help you let go of every day stresses and allow for some much-needed time to decompress. Time to Restore? Walk taller and heal easier. 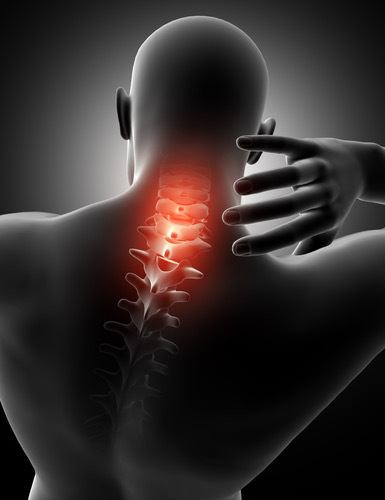 Specialized Structural Bodywork and Sports Massage techniques bring about immediate relief from pain, improve posture, increase flexibility and accelerate recovery after injury. ...then a session with Relaxing Restorations Massage Therapy can help you Relax & Restore! Our Licensed Massage Therapists are able to incorporate techniques at the client's request. Every session will be customized to benefit each individual, combining techniques to meet each client's goals and specific education on how to maintain results between sessions without additional cost to the client! © Copyright 2019 Relaxing Restorations Massage Therapy. All rights reserved.